We are having a protest at the Easter Parade on Easter in Richmond. There were of course, critics. The Easter Parade is a family event, and Easter itself is Christian holiday which celebrates the Rising of Jesus Christ from the dead. Clearly, that is some significant stuff. 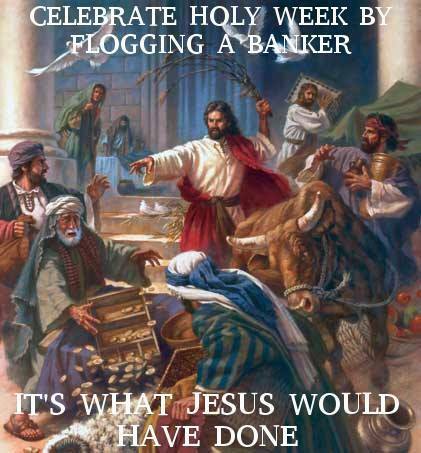 However, we find the Easter Parade to be a completely appropriate setting for this type of a protest. 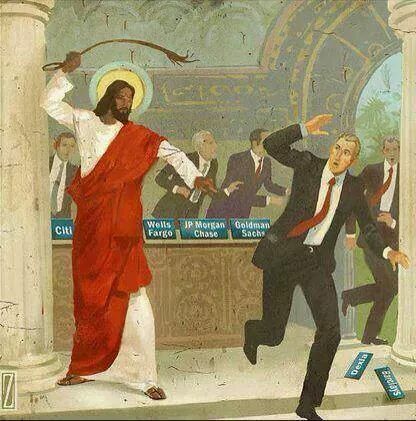 I would go so far as to say that Jesus is/would be on our side and that we would be doing a great disservice to his message were we to not emphasize some of the incredibly salient points in Christianity which relate to current local political issues. We are protesting against Venture Richmond (who now sponsors the Easter Parade and pushes for tax breaks while still getting more than their fair share of tax payer money), the privatization of Monroe Park by the Monroe Park Conservancy (one of whom’s members lives on the hoighty toit Monument Avenue at 1643), and the Revitalize RVA plan being pushed by Mayor Dwight Jones and Developers. What all three of these issues have in common, is that they largely benefit the rich, while deprioritizing other issues like schools, public parks, the history of the slave trade and institutional racism, poverty and the homeless. We will again emphasize something very significant, which is the 27% poverty rate in the City of Richmond. 40% of the youth live in poverty. 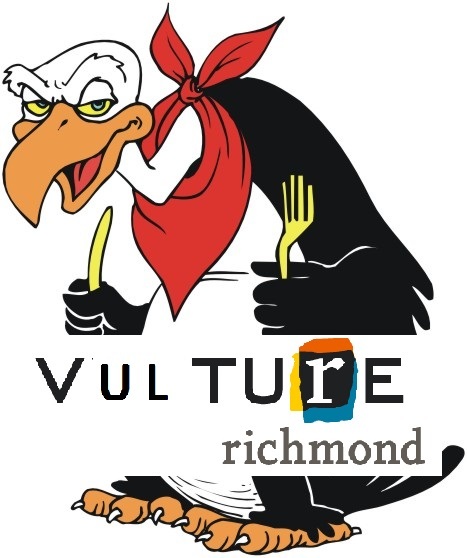 Richmond is a poor City, and the elected officials, corporations, and non-profits are not doing enough to help the poor and fight against all forms of oppression. Instead they are working to increase their profits, their money, and their power. With the help of friends we have done some exploration of the bible and related texts to see what they have to say. We hope that folks at the Easter Parade and in positions of power in the City of Richmond will give these words the consideration they deserve. We start with the Lord’s Prayer, which includes the very telling lines, “Give us our Daily Bread and forgive us our trespasses”. People deserve food, food is a right not a privilege. And in Monroe Park, people come for food, and they should never, ever be considered trespassers on public lands. Public parks should remain public. 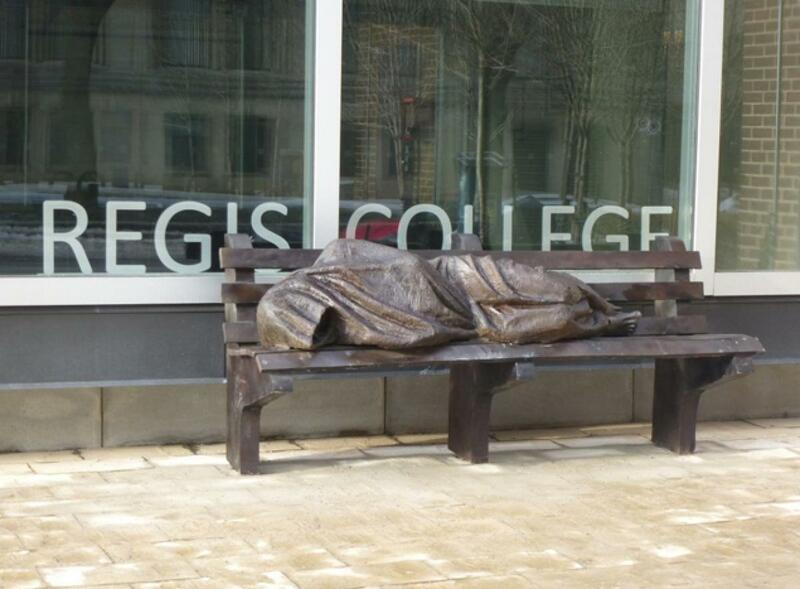 This image is of a statue at Regis College, of homeless Jesus sleeping on a park bench. 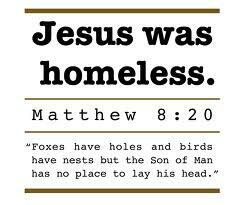 This is just one of the many statements in the Bible critiquing the rich. We hear a lot from politicians talking about compassion for the poor or homeless, but at the end of the day we have seen very, very little. Words do not mean anything if not backed up by actions. The selfishness of many is reflected in the corporations in this City, who give only when tax deductible and consistently lobby for better deals for themselves while ignoring the poor. Privatizing parks, ignoring or making illegal the homeless, racial profiling by police, failure to protect folks of all genders and in the lgbtqia spectrum, classism, and racism are all forms of oppression constantly and consistently occurring in Richmond. There is nothing honorable about these forms of oppression, they are contemptuous. A specific example of this in Richmond is that the Richmond Police Department goes around and finds homeless camps, and then destroys the camps and throw away all of the belongings of the people who had lives there. The Richmond Police also force people with court ordered community service to participate in this violent, dangerous, and incredibly oppressive act. Any City official who does not stop this from happening is complicit. We are all complicit. Mayor Jones, you have to choose. Who is more important, the private developers looking to make a quick buck, or the poor? For a Mayor who is also a minister, the City of Richmond clearly lacks leadership who will fight oppression and show compassion to the needy. We have built a new jail for the poor and needy, but we have not built them shelters. They are planning to use tax payer money to pay the utilities for a restaurant in Monroe Park, but they could not keep the Conrad Center funded as one (actually badly conceived and executed) location to serve food to the poor. The Mayor only pushes for grocery stores in food deserts when he can also build a baseball stadium on historic slave trade sites. Something is wrong in Richmond. We do not have to be Christians to see that the Bible itself, and especially Jesus, had a lot to say which is valid and relevant. We hope that anyone will consider these words and take the messages to heart. We need a big change in our culture. As always, never ending thanks to Silver Persinger for being an amazing activist and documenting so much of public process in Richmond. This is the first power point I have put together in probably a decade. I made it because I wanted to make a presentation to the Land Use Committee on my bid for Monroe Park. 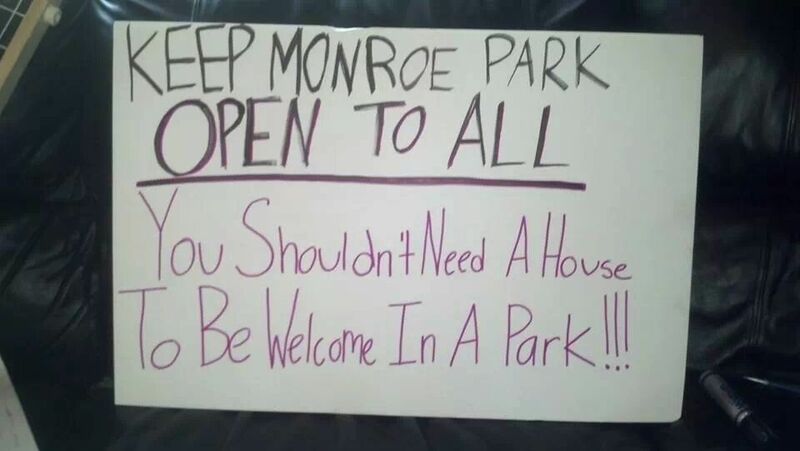 However, they are not giving me equal treatment to Alice Massie/ the Monroe Park Conservancy. It looks like I will not be able to present to them. 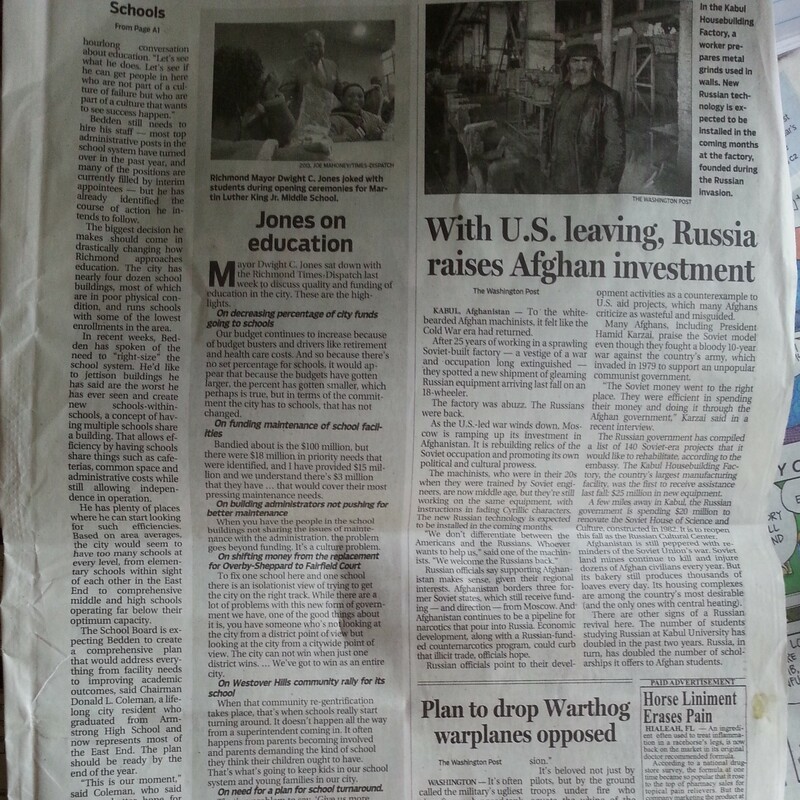 But I hope others will find this a useful tool, tying together some pieces around Richmond that are connected and that can teach us lessons on what not to do with Monroe Park. If you would like me to come to your school, organization, neighborhood group or religious group to present the powerpoint I would be more than happy to. It is much more comprehensive with narration. And I would welcome a question/answer period at the end as well.